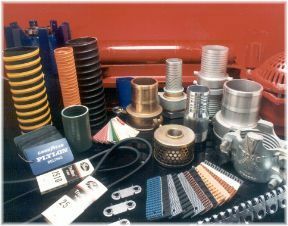 The full service you need and demand to keep your operation moving. We believe our job doesn't end with a sale -- it continues to provide you the service and advice you need to use our products properly... even in the field. 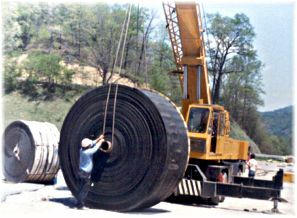 What's more, we want to be your ``One Stop Shop" for rubber needs. 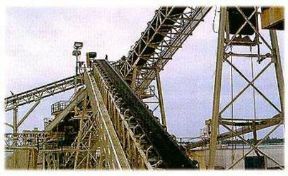 So, we offer products and services ranging from hose and hose accessories to field vulcanizing. Complete sales and service. That's our philosophy. Because we understand the nature of your business. And your bottom line. Please call us for information about our excellent line of products, unique service standards and experienced staff. We'll be glad to tell you more.